As Episcopal’s Head Varsity Boys’ Lacrosse Coach, Chris Bates brings a wealth of coaching experience as the former Head Coach at Princeton University (2010-2016) and the Head Coach at Drexel University (2000-2009). Coach Bates led his teams to five league or conference championships with two NCAA appearances. Prior to coaching, he competed in the NLL with the Philadelphia Wings (1992-1999) and was named All Pro (1996). 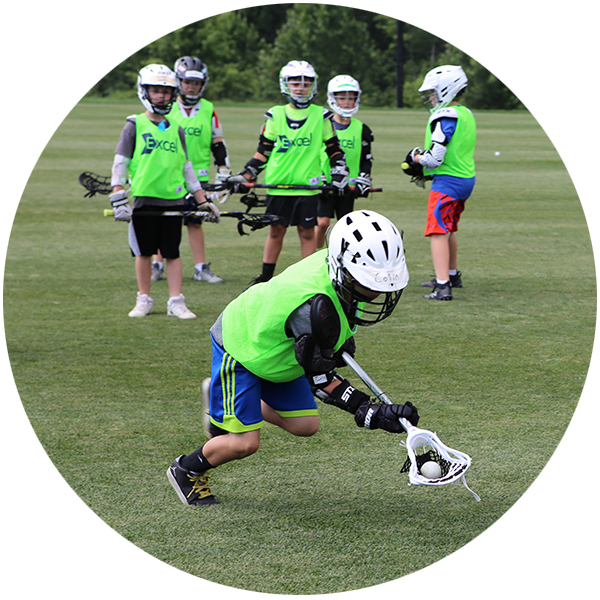 Join EA Varsity Lacrosse Coach Chris Bates and his team at Boys Lacrosse Camp this summer!